Tutor in a K-12 classroom or community organization for at least 2-3 hours per week for 2 quarters or more! Do you want to tutor with Pipeline through an academic class? If so, go to our Inner Pipeline Seminar page. Do you want to tutor with Pipeline as a volunteer and not through an academic class? STEP 1 RSVP and attend an upcoming Orientation through Pipeline EXPO. Click on the red button to “Sign in” with your UW NetID. Orientation availability and schedules are listed after you create your account. Click on the orientation date you wish to attend to confirm the location. Please arrive on time, as late attendees will be asked to attend another orientation. If you don’t see an orientation that fits your schedule, please email us, as we add new orientations every two weeks. If you are enrolled in an EDUC 401 Inner Pipeline seminar, your orientation will be on the first day of class and you do not need to sign up for an orientation ahead of time. STEP 2 Search tutor positions and identify the schools that fit your schedule and interests through Pipeline EXPO. 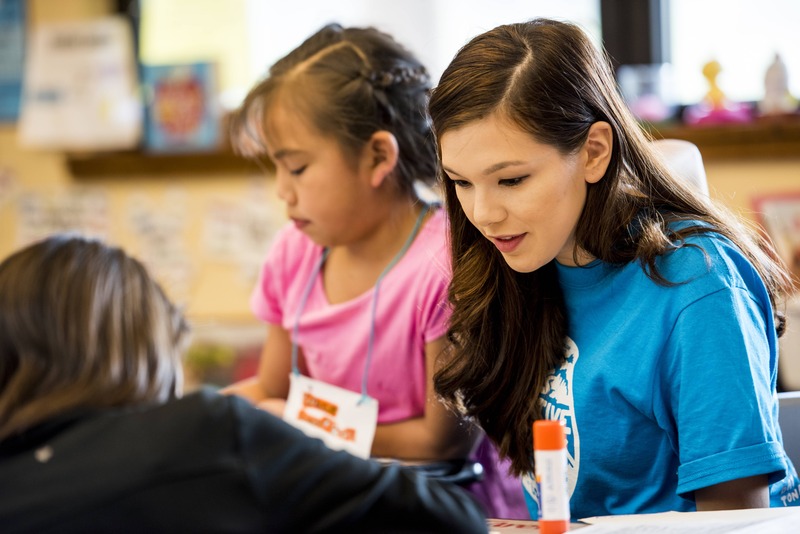 If you are tutoring at a Seattle Public School, then fill out this additional paperwork and give it to the volunteer coordinator at your school. For more resources, check out the Pipeline Project Tutoring Handbook.